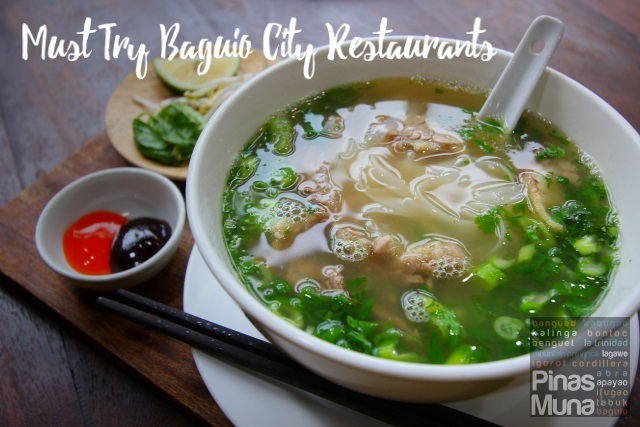 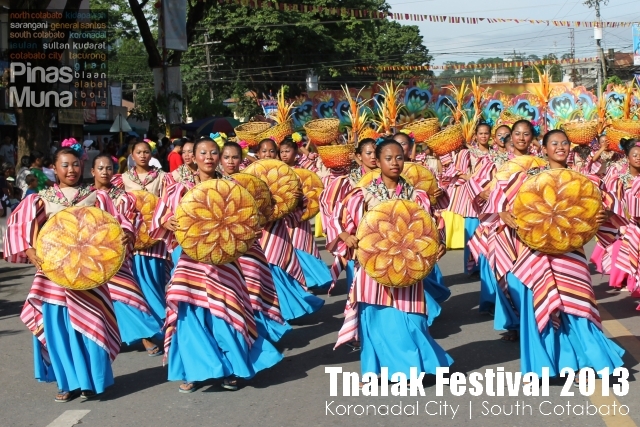 The Tnalak Festival is a annual festival held in the province of South Cotabato which showcases the T'nalak, the traditional cloth handwoven by the T'boli women of Lake Sebu. 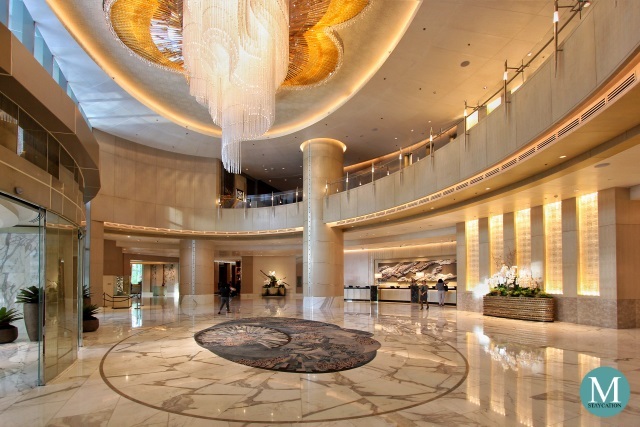 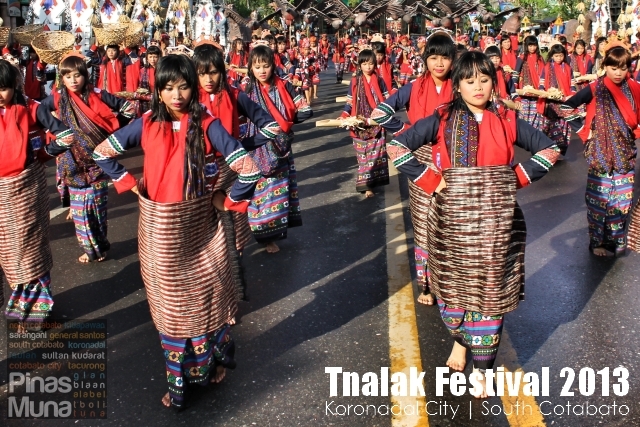 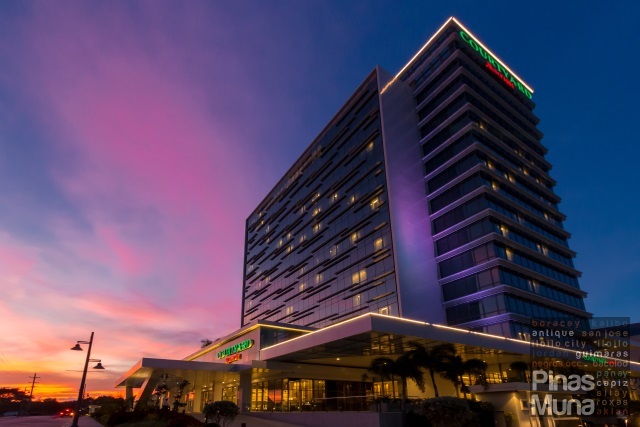 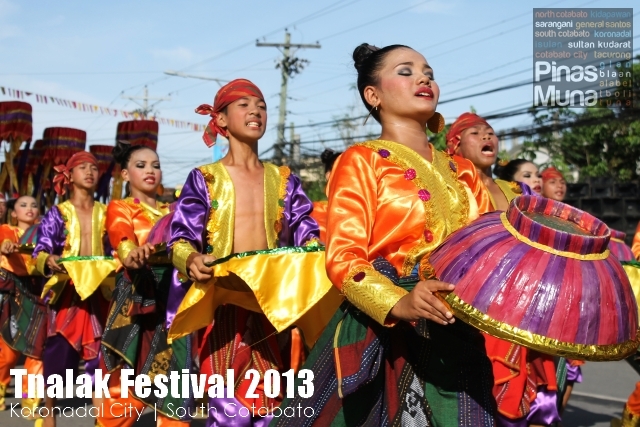 The festival also coincides with the foundation anniversary of the province. 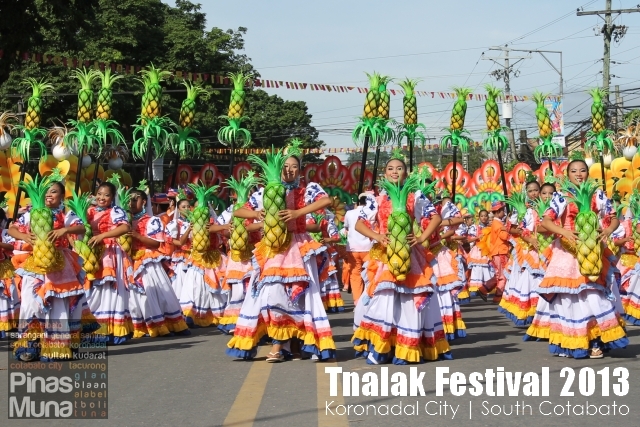 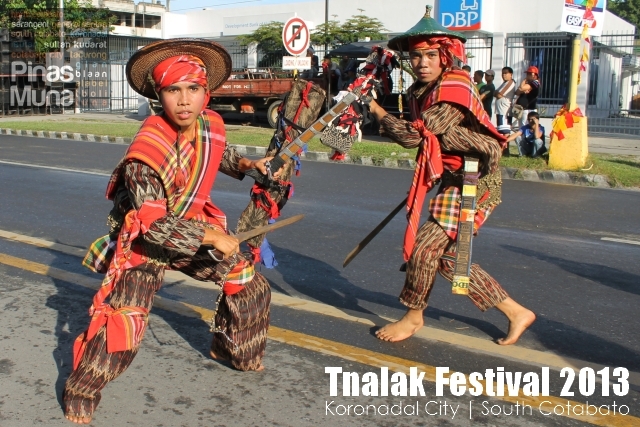 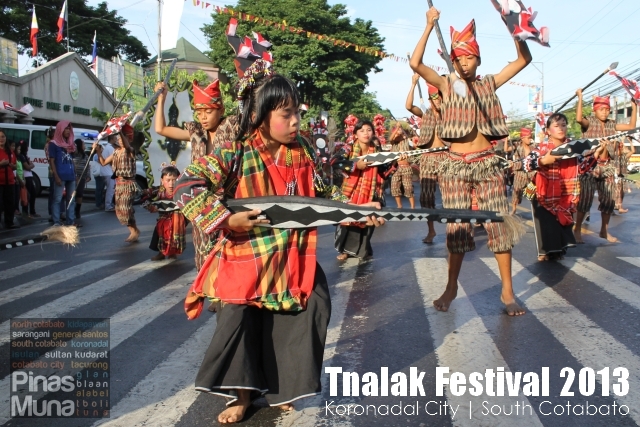 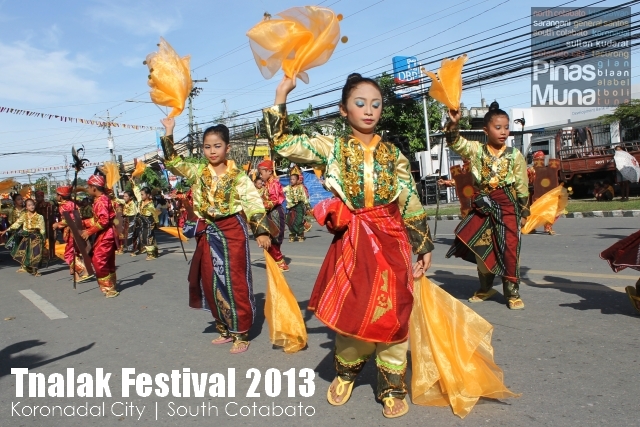 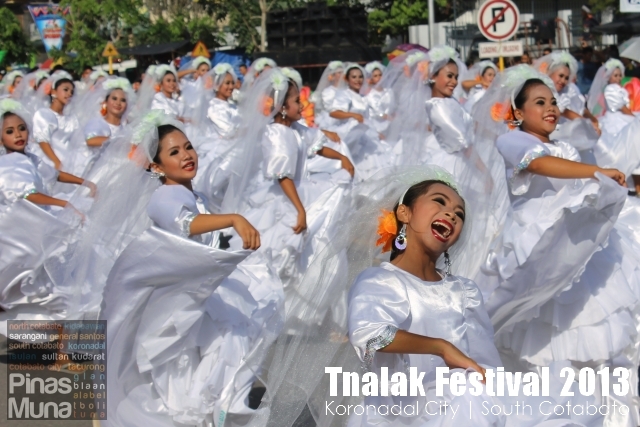 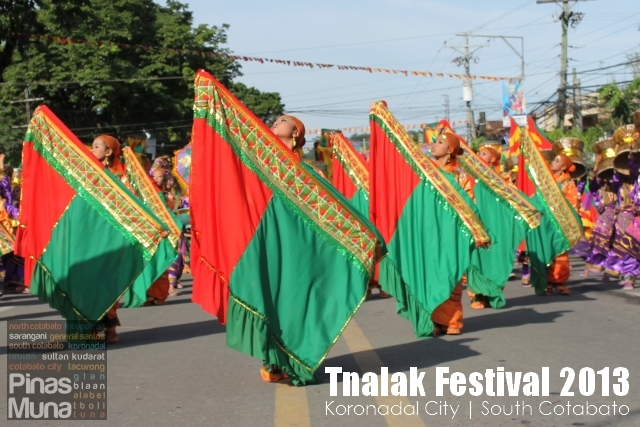 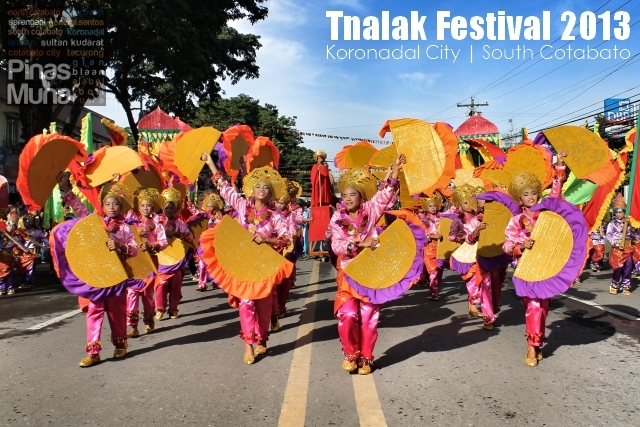 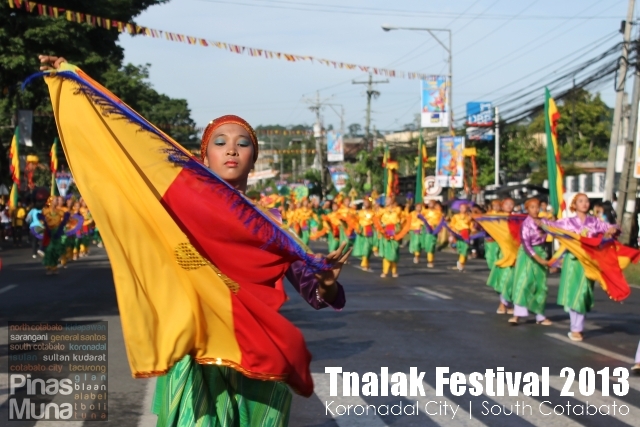 The festival is also a celebration of the tri-people of South Cotabato: the T'bolis, the Christians, and the Muslims.